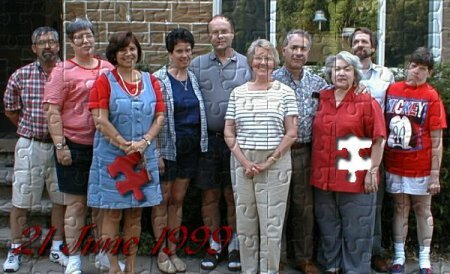 Don't be the Missing Piece in this Family Tree Project. Send Me Your Picture for This Genealogy Web Site. Pick Here to See the Puzzle Together!